Neuromodulators (such as BOTOX COSMETIC® treatments) are a preventative, non-invasive skin rejuvenation method to smooth wrinkles and expression lines. Regular treatments are recommended to maintain results. Areas that can be treated for wrinkle reduction include frown lines, crows feet, forehead lines, brow lift, bunny lines (nose), gummy smile, sad smile, lips, chin, neck lines, and neck bands. A professional consultation will ascertain the most effective treatment to achieve your desired outcome. It is important to receive your neuromodulator treatments from an experienced physician and to continue your follow up treatments at recommended intervals. 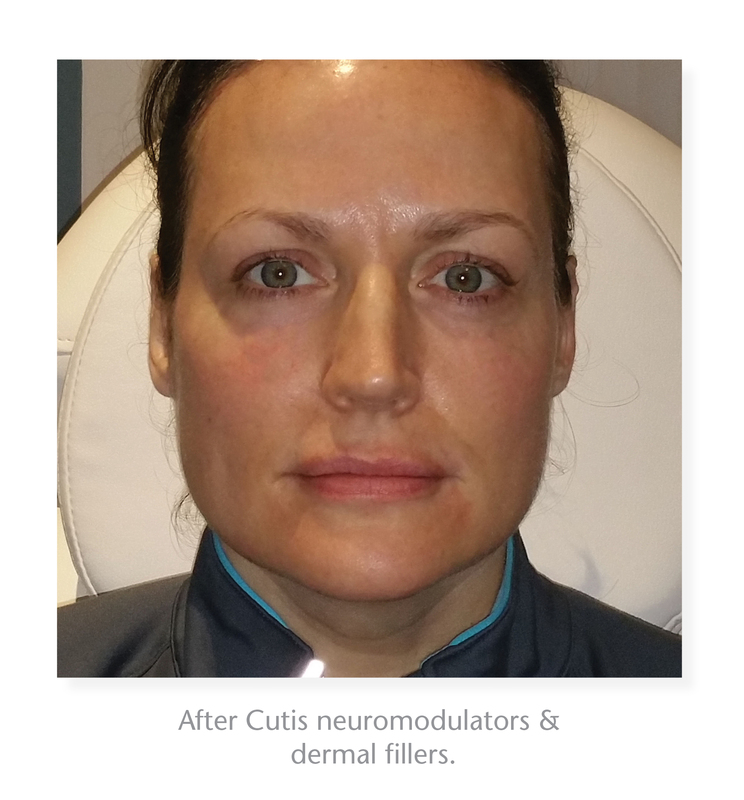 All neuromodulator injections at Cutis are provided by Dr. Edstrom, Dermatologist and Dr. Lemckert - Cosmetic Facial Surgeon. Treatments require just 15-20 minutes and results last 3-4 months. Dr. Lemckert is an injection training consultant for Allergan, training other medical professionals in advanced injection techniques for JUVÉDERM® facial filler and BOTOX COSMETIC® treatments. Some minor redness and swelling may occur around pinpoint injection sites and will dissipate within 30 minutes to an hour of treatment. Patients return immediately to regular activities. It may take up to two weeks for the full effect of the neuromodulator treatment to arise. 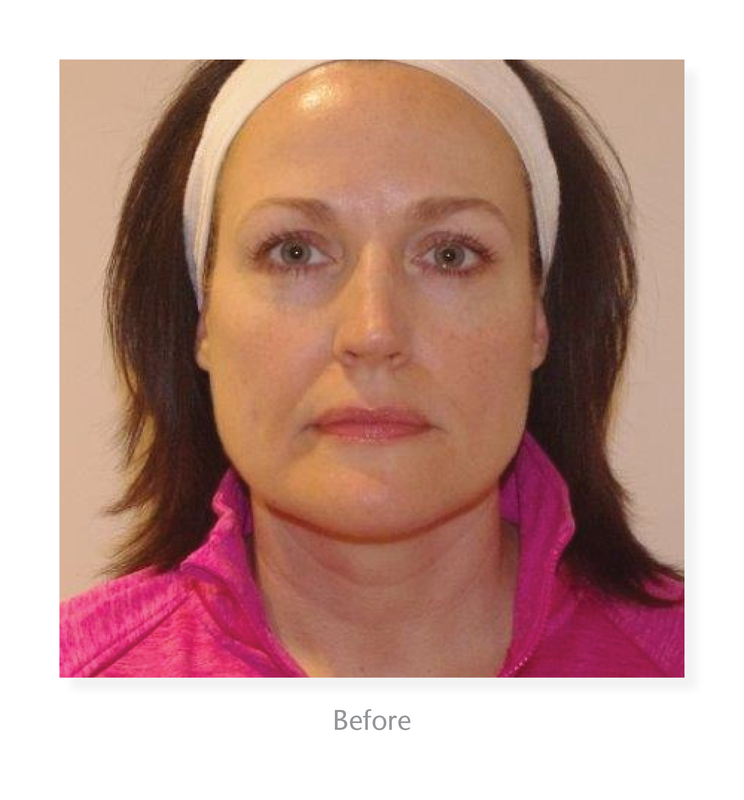 Neuromodulator treatments temporarily relax targeted muscles, leaving you with a rested and refreshed appearance.